Hey guys! 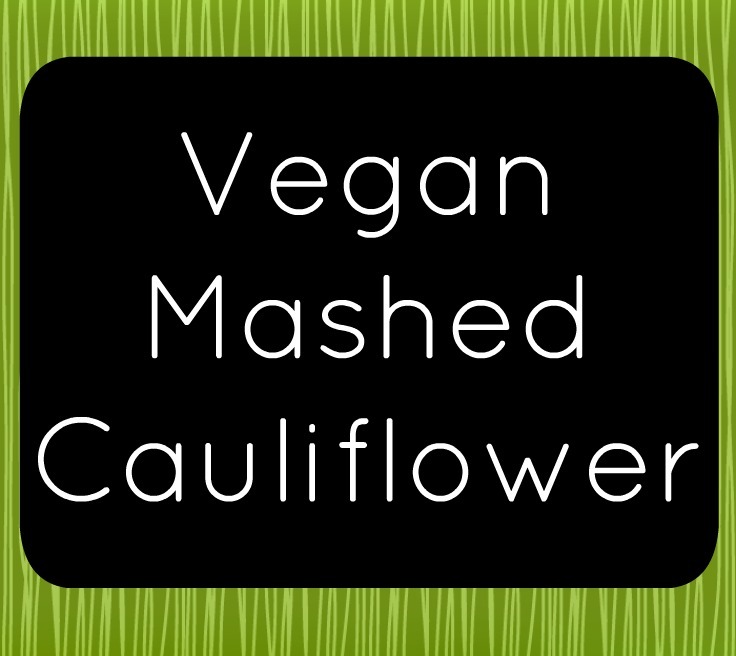 Today I wanted to share with you a super quick and delicious recipe for cauliflower. 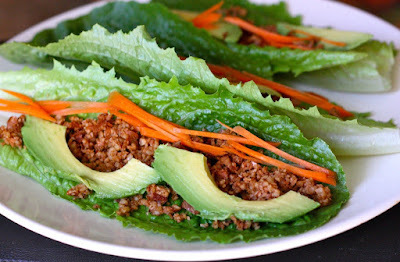 This recipe is great if you ar eon a low carb diet, or if you are trying to count some calories. It is even perfect if you do not want something as heavy as mashed potatoes. This mashed recipe as a similar taste and texture to mashed potatoes, in fact my family can not tell the difference between this and traditional mashed potatoes. Feel free to season this up just like you would for mashed potatoes. Cauliflower takes on the flavor of whatever you cook it with. If you wanted to add more flavor you could use vegetable broth to steam the cauliflower. This is a favorite in my house and I hope it would be a favorite in yours also! 2. 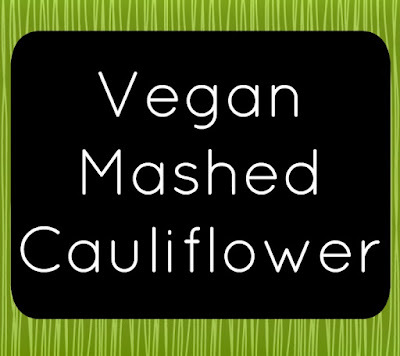 Add steamed cauliflower, roasted garlic, salt, and pepper into a bowl (or food processer). 3. Mash or process until smooth.